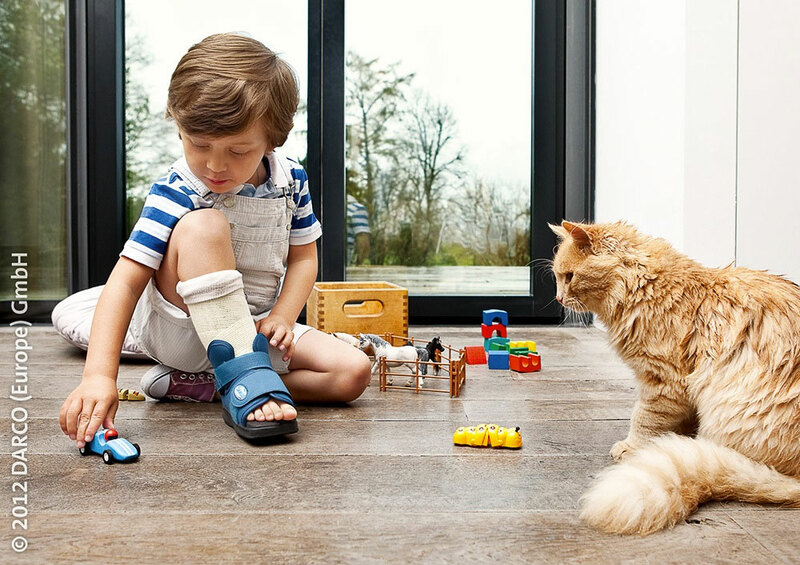 Children’s casts are particularly subject to intensive wear and tear. 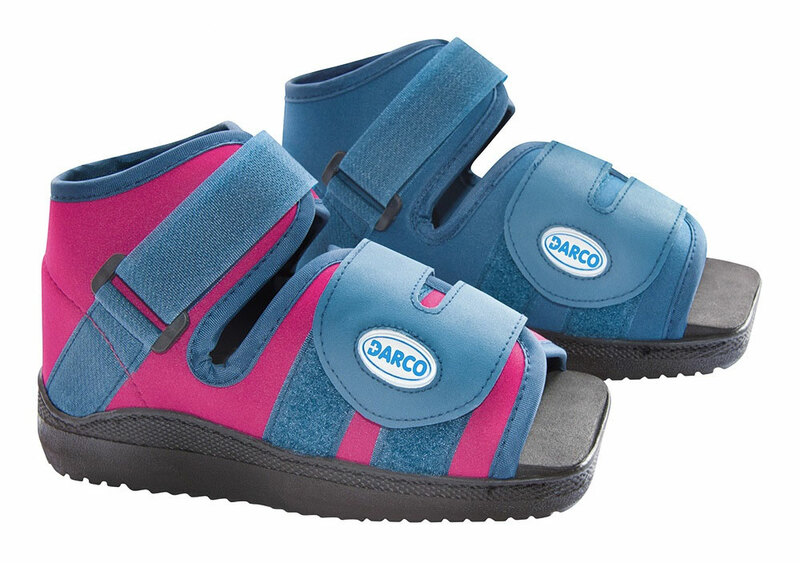 The SlimLine® Paediatric (Square Toe Cast Boot) – offers cast protection against the elements whilst allowing for safe ambulation. The square toe design acts as a bumper and accommodates both casts and compression bandages. The stretchable upper material conforms to any contour for a better fit and aids stability. 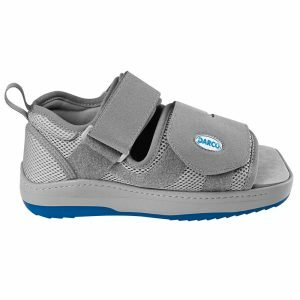 The SlimLine® Paediatric (Square Toe Cast Boot) – square toe offers cast protection against the elements whilst allowing for safe ambulation. 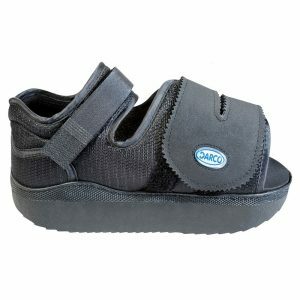 The square toe design acts as a bumper and accommodates both casts and compression bandages. The stretchable upper material conforms to any contour for a better fit and aids stability. The boots are bi-lateral and the versatile dorsal fastenings can be positioned for a left or right shoe appearance. 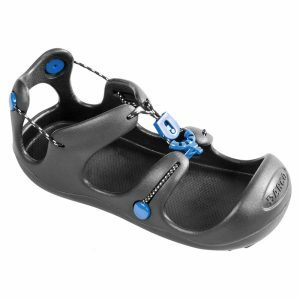 The rocker sole improves the gait action and the inner sole provides shock absorbing properties.